To power the LifeEdited Maui eco compound, we are using the amazing Hawaii sunshine to light our solar panels, but we need power at night too. And we wanted to find a company that shares our vision of leaving the planet better than we found it. Happily, our island neighbors Blue Planet Energy share this vision. 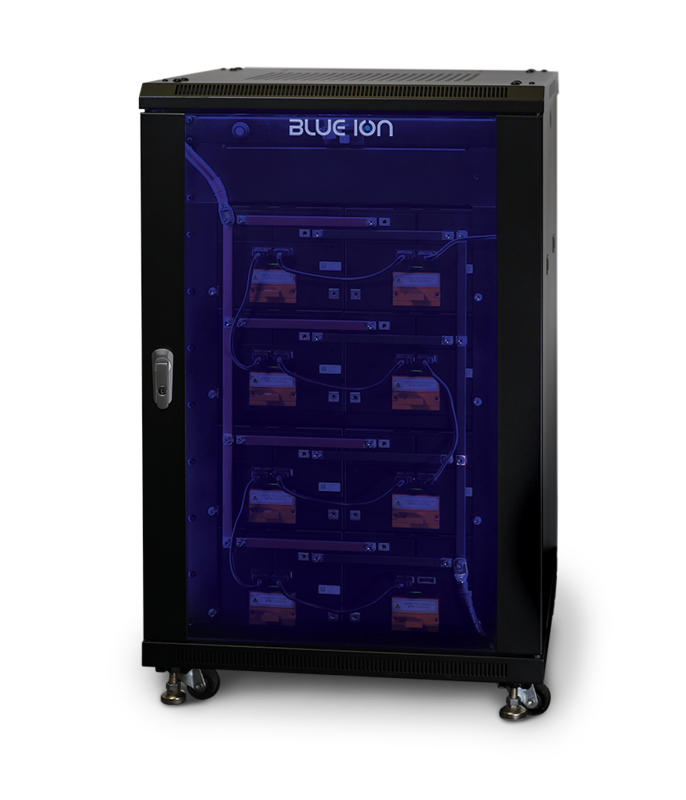 The Blue Ion 2.0 Energy System that they created sets the bar for performance, safety, and reliability. 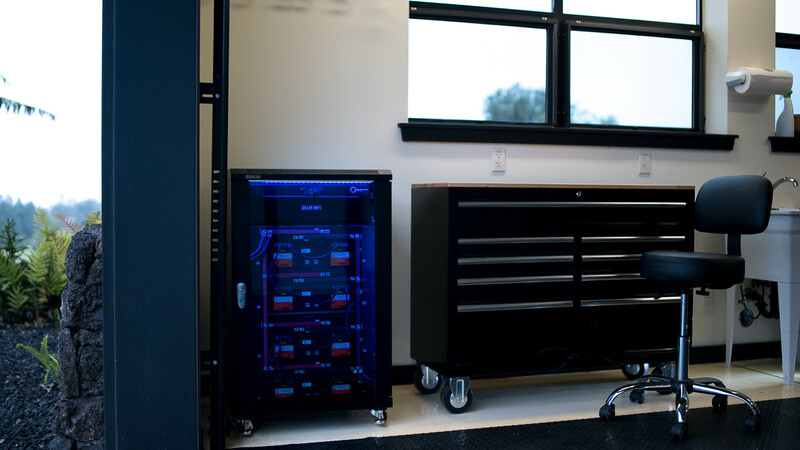 This system allows LifeEdited Maui to be both off-grid and luxurious — it’s the smart future. Until now, batteries have been a key missing piece in our sustainable future. Blue Planet Energy has changed that. Performance is excellent — rapid recharging and high output mean that you don’t have to change your lifestyle or worry about how the system works. You also don’t have to worry about safety. The science of Lithium Ferrous Phosphate (LFP) chemistry makes the batteries much safer than competing products. The reliability is exemplified by the 15-year performance warranty — best in the business. 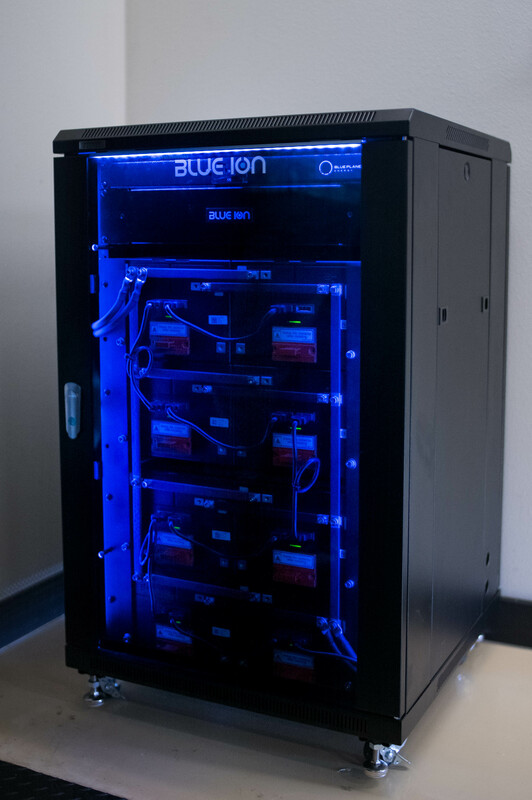 For more details, see the Blue Ion 2.0 Energy System. Blue Planet Energy CEO Henk Rogers is a well-known entrepreneur and innovator behind the popular Tetris franchise. He has since engrossed himself in the research, development, and advocacy of renewable energy storage to aid in the adoption of sustainable energy sources such as wind and solar. 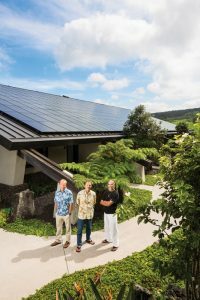 Rogers has applied the Blue Ion system to his home on Tantalus in Honolulu as well as his Pu‘uwa‘awa‘a Ranch home on the Big Island, completely taking his properties off grid. “Why am I doing this?” Rogers asks. “I want to find out what it’s like living in the future. It’s pretty nice. I didn’t sacrifice anything, my quality of life, to achieve any of this stuff.” His ranch also contains an 8500 square foot energy lab and is continuing a project to grow enough organic food to feed 50 people on the property. Blue Planet Energy and LifeEdited are proud to help Hawaii reach its goal to be 100 percent renewable energy by 2045. To get in touch with Blue Planet Energy follow them on their Facebook, Twitter and Linkedin. Stay tuned for more details.